ADLINK PCI-9111 series are 16-CH, 100 kS/s low cost multi-function DAQ card. 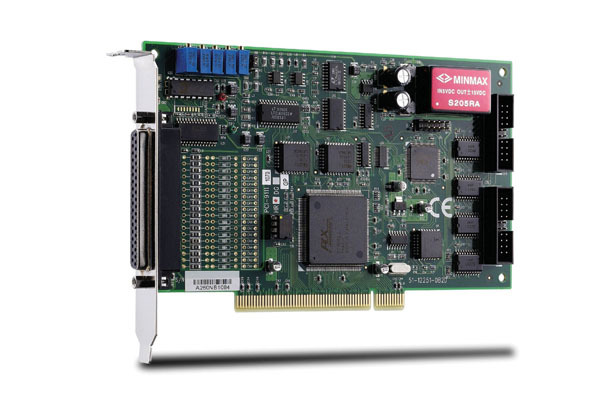 The PCI-9111 series feature flexible configurations on analog inputs. A RC filter is implemented on each A/D input channel for user to attenuate or filter input signal. The PCI-9111 series provide analog inputs with 5 programmable input ranges for bipolar inputs. The PCI-9111 series also support automatic analog input scanning. PCI-9111DG provides 12-bit A/D resolution while PCI-9111HR provides 16-bit A/D resolution. 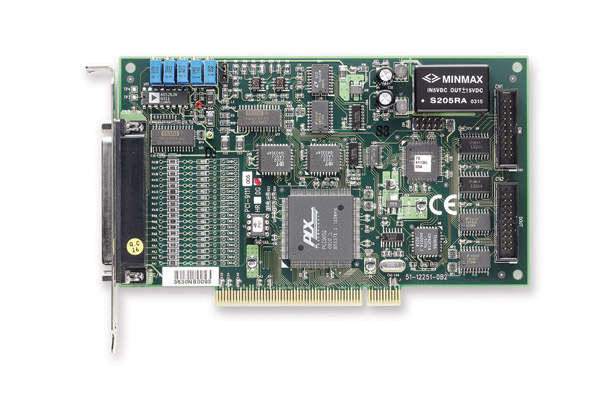 The PCI-9111 series also feature 1-CH 12-bit analog output, 16-CH TTL digital inputs and 16-CH TTL digital outputs. ADLINK PCI-9111 series deliver cost-effective and reliable data acquisition capabilities, and is ideal for a broad variety of applications.